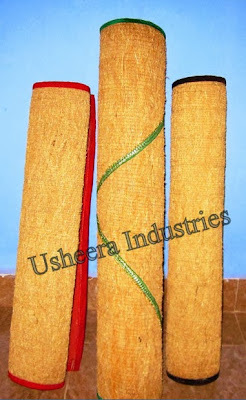 These specially designed mats are highly recommended for use during meditation, prayer, recital of holy books, namaz etc. which are meant for physical mental and spiritual well-being. 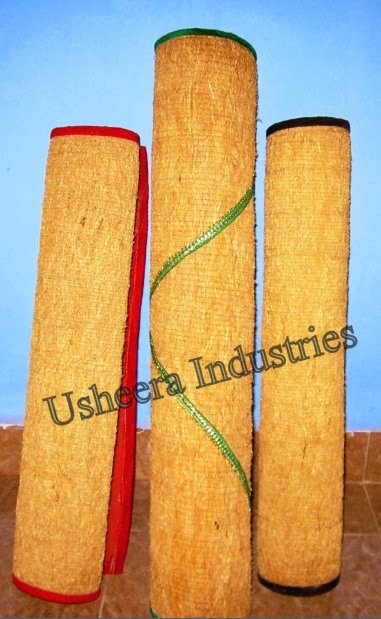 This bath mat is crafted of Vetiver root and bound in raw material. Stepping out of the shower bath on to our Vetiver bath mat not only scents your bathroom with a relaxing natural aroma ,it lightly exfoliates your feet too. Perfect for the bath and kitchen. 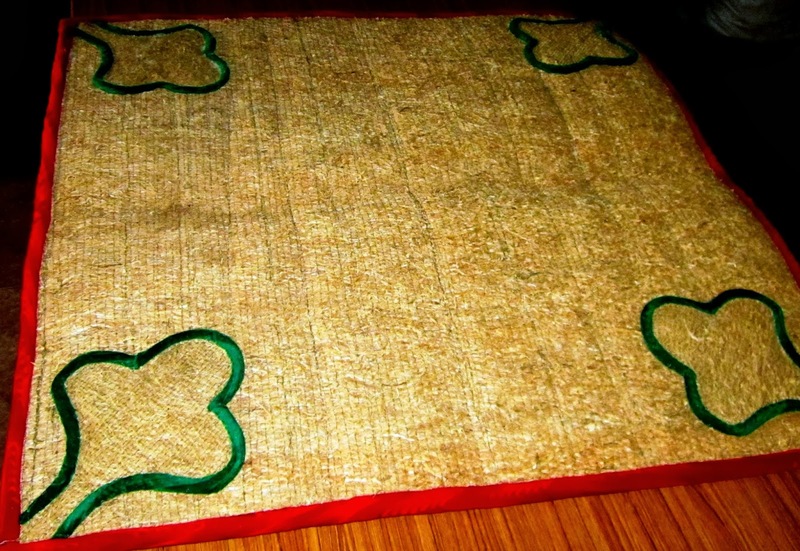 If the scent diminishes, simply soak the mat in water and let air dry, the aroma will be revived.